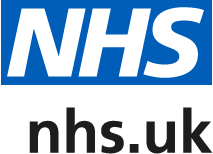 For more information about our appointments system at Weaverham Surgery and how you can book, please click here. Click here to book or cancel your appointment online. Click here to order your repeat medications online.